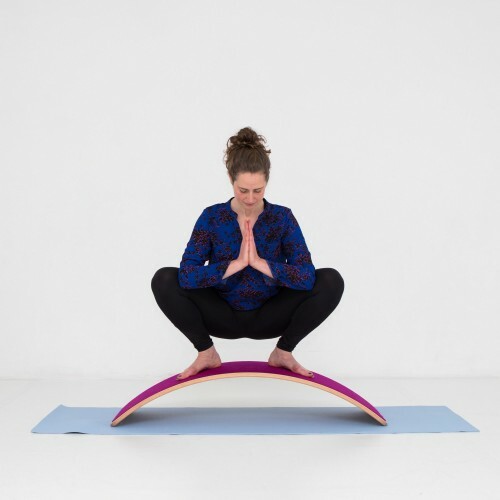 Rianne Roodbeen has teamed up with Judith Koe to introduce Wobbelyoga to kids and adults in Amsterdam and far beyond. Rianne works as a pedagogue and yoga teacher for kids in Amsterdam when she comes across the Wobbel in the beginning of 2017. 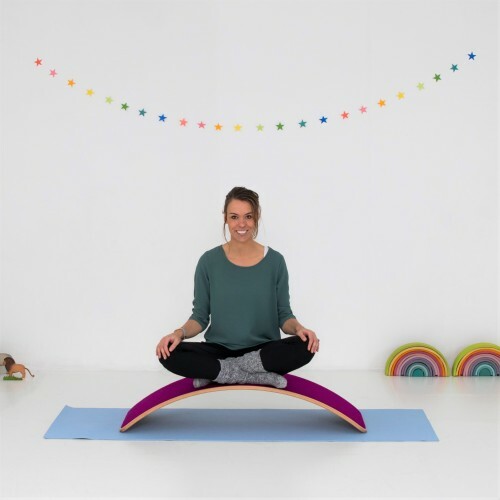 After a good start with Hannelore, the founder of Wobbel, she translates yoga for kids to the Wobbelboard. In April Wobbelyoga makes a jump start and it triggers response from all over the world. Rianne currently shares her knowledge of Wobbelyoga with other teachers of kidsyoga. This way children in The Netherlands and far beyond can enjoy the Wobbel. Wobbelyoga will put a big smile on their face and isn’t that the best there is? Judith is a yin and vinyasa teacher and she teaches yoga classes to both teenagers and adults, with and without use of the Wobbel. Judith is working in the youth mental health care where she helps boys and girls who suffer from an eating disorder. She, as well, is a teacher at the university of applied sciences for the study pedagogy.